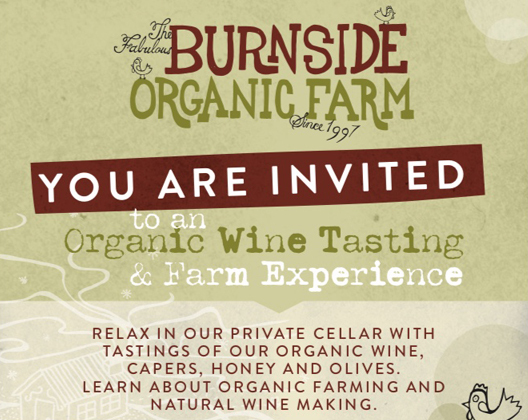 Customers and guests keep asking if they can please visit Burnside Organic Farm to purchase wine, capers, honey and avocados direct. We are pleased to be opening every FRIDAY 11 -4. Through out summer. 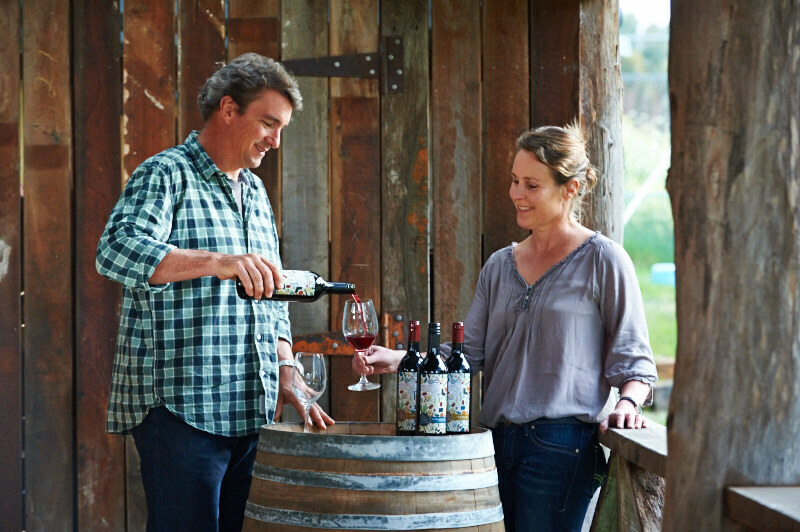 Taste our latest vintages of Zinfandel, Rosato and Vermentino. Stock up for an Organic Christmas. We promise to protect your email address & only send you quality information!